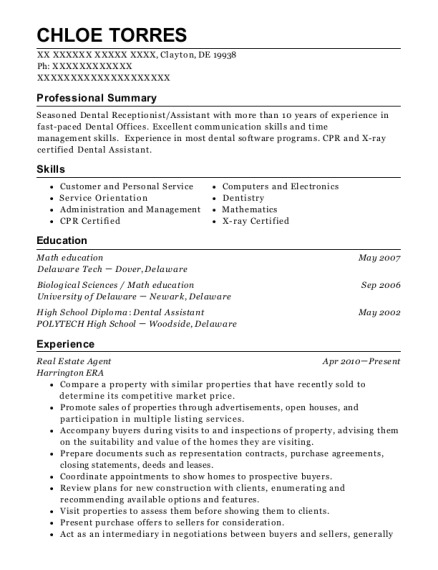 To secure a prosperous career with a company that has tremendous growth potential. Computer skills Microsoft Word, Healthpro, Intergy, EMR Epic Maestro Care Medical Software. - Assist Patient Registration scanning patient information forms in Epic Maestro Care medical software. -Collect, count, and disburse money, do basic bookkeeping, and complete banking transactions. - Enter patient demographics information into an encounter for various hospitals in the United States. 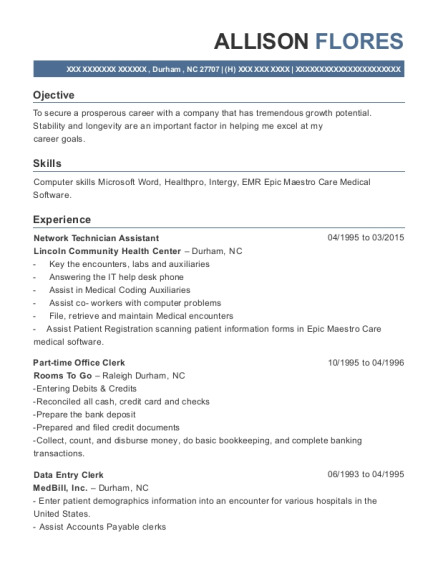 This is a resume for a Network Technician Assistant in Durham, North Carolina with experience working for such companies as Lincoln Community Health Center and Rooms To Go. 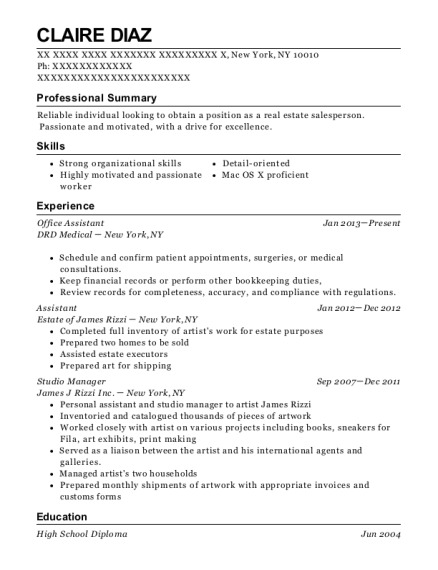 The grade for this resume is 0 and is one of hundreds of Network Technician Assistant resumes available on our site for free. 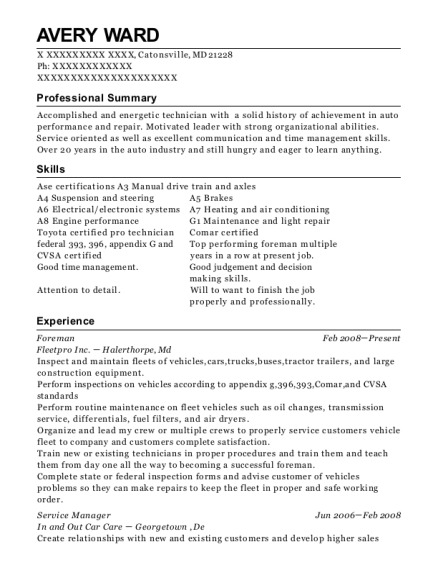 Use these resumes as templates to get help creating the best Network Technician Assistant resume.